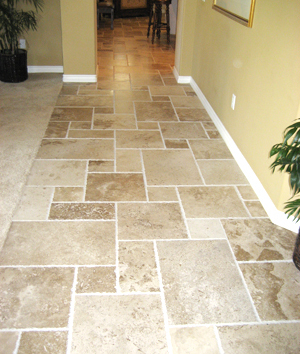 When searching for the best tile for your home in Los Angeles you may need help. It’s not every day we go looking for tiles for our homes and many of us are not sure how to go about it. This guide will provide you with a simple shopping guide in five simple steps. la-tile-los-angeles-tile-installation 2012Finding out what you’re looking for is the best thing to help in searching for your new tile. What colors do you want? What do you want it to feel like? What material would suit? What kind of maintenance can you afford? What is the area that needs to be covered? What shapes do I want? Answering as many of these questions as you can will help enormously in simplifying your shopping experience. If you don’t know some of the answers, or you’re completely lost then head to Los Angeles Tile experts Exclusive Tile and Stone for step number 2. 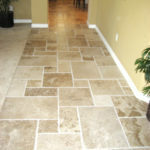 LA Tile experts Exclusive Tile and Stone will set you at ease and make buying your new tile a pleasure. 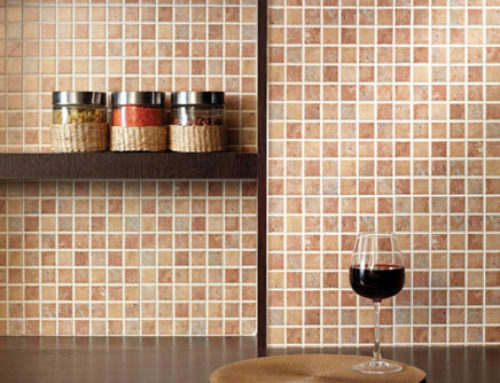 They will listen to what you want and find the tile that best suits you in your budget range. They’ll also be able to tell all about steps 3, 4 and 5. 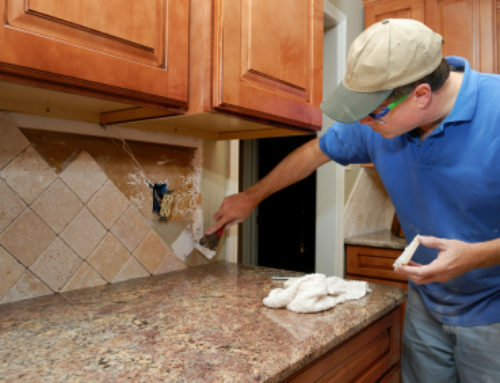 If you’re having a professional install the tiles most of this is taken care of though you’ll still want to find out how long it will take and what has to be done to get your new tile in place. 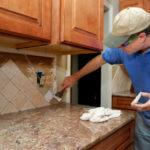 If you’re doing this yourself you must make sure to apply the correct grout and adhesive. If you’re in experienced this is best left to the Experts. 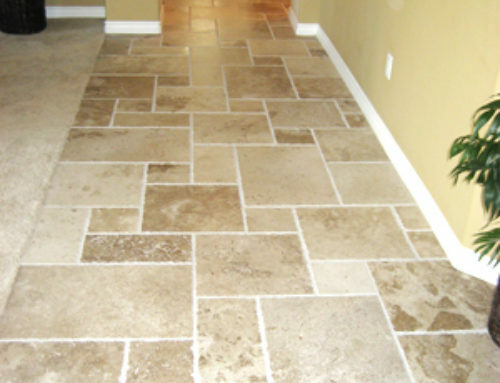 Exclusive Tile and Stone has been installing tile in homes since 1998.
la-tile-los-angeles-tile-installationAfter your tile is installed it will be a part of your home for years to come. 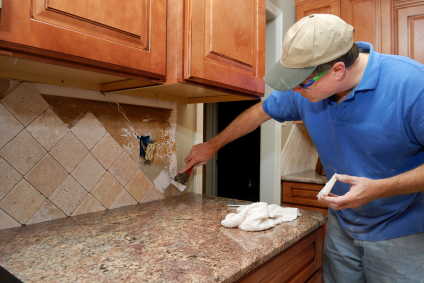 You need to make sure that the tile you buy is as easy to maintain as you need it to be. This varies greatly among different types of tiles and the experts at LA Tile store Exclusive Tile and Stone will know best how to advise you. 5. Get The Best Price. 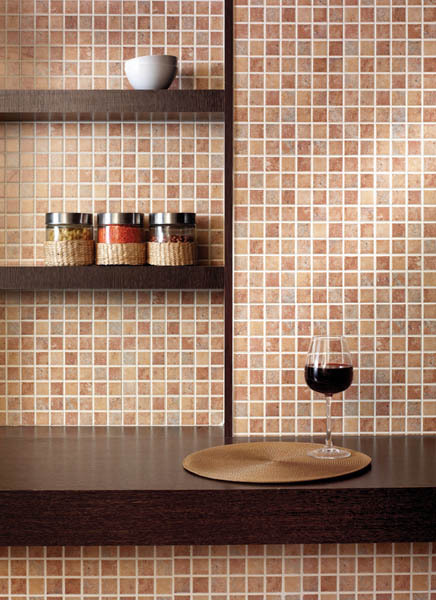 Make sure you get the best tile you can afford to make a stunning statement in your home. But remember to stay in budget. At Exclusive tile and Stone in LA there’s a great range in price so make sure you get what’s right for you. 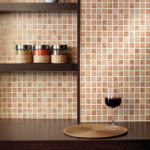 Now that you have an idea of the most important things to look out for when searching for a tile to suit your ideal kitchen or bathroom, there is only one thing left to do. Enjoy your new LA Tile!